unparalleled care for clients with the opening of Door 9 Salon. After working together for nearly five years, you could call it a small twist of fate that put them back working side by side. Together, the idea of Door 9 Salon was brought to reality, combining the individual ideas and business goals of two independent contractors into one collaborative space. 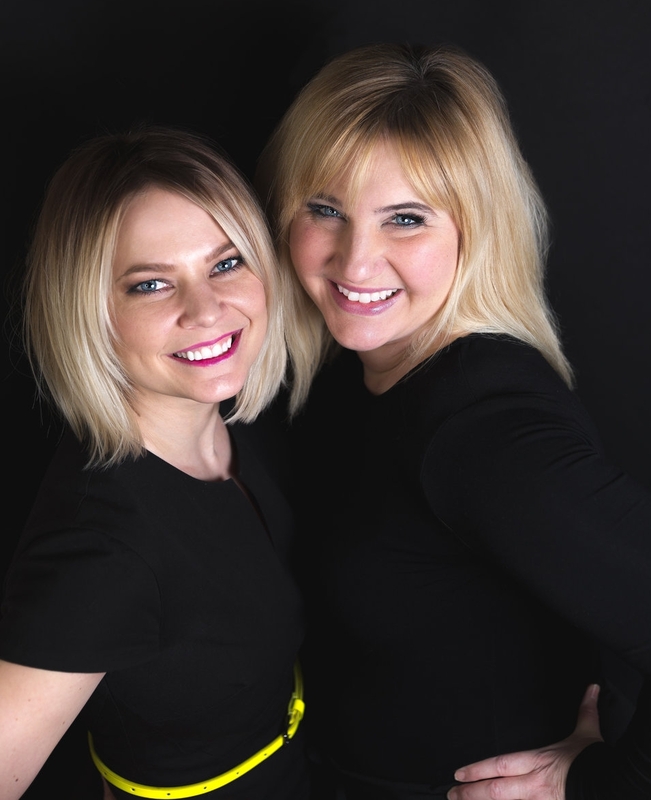 It is this collaborative spirit that sets them apart, taking the attitude out of the salon environment and fostering a genuine care for making the client happy.